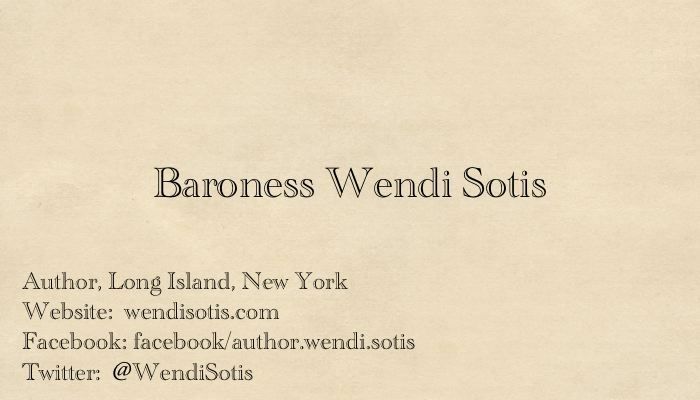 Want to win a copy on Kindle? and One on October 28 (announced on the 29th). Don’t forget to include your email address so I can let you know when you win! Winners will be gifted the ebook as soon as it becomes available. Elizabeth Bennet finds herself snowbound and stranded at Rosings with two rejected, but highly suitable, suitors. Does either one of them have a chance? Will her childhood friend, Meryton’s golden boy, win her affection, or will she accept the master of Pemberley? Will she refuse them both a second time? 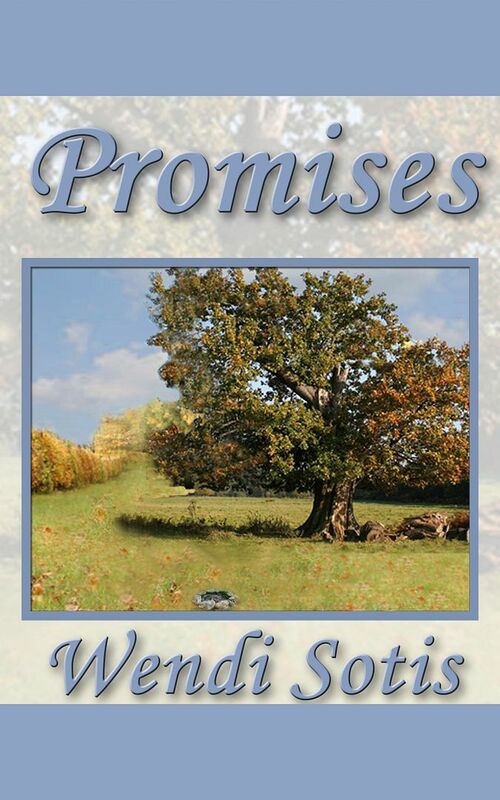 Her Christmas Gift is beautifully written with tension, emotion, humor, and romance. 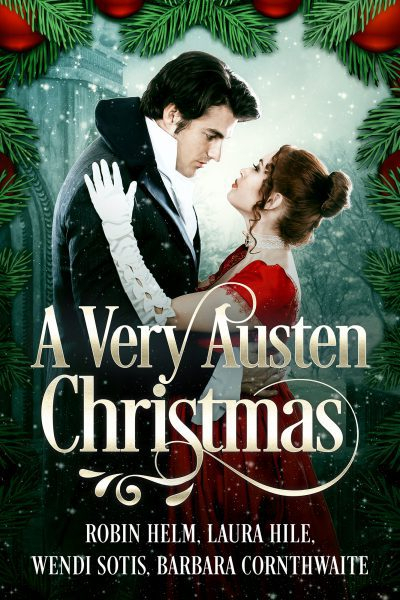 On his way to Derbyshire to spend Christmas with his family, Mr. Fitzwilliam Darcy plans to retrieve an item he left behind during his rushed escape from Netherfield—and the country miss who touched his heart. Finding Meryton practically deserted, he fears the worse. What fate could have fallen upon this once-thriving village in only three weeks? More importantly, was Miss Elizabeth Bennet in danger? When Edmund realizes that Fanny is the perfect wife for him, he wants to propose without delay. What better time than at Christmas, as his family and the Price girls visit him at Thornton Lacey? Surely he will find the perfect time to offer his heart and his hand to the lady who has won them. Who could have believed it would prove to be so difficult? 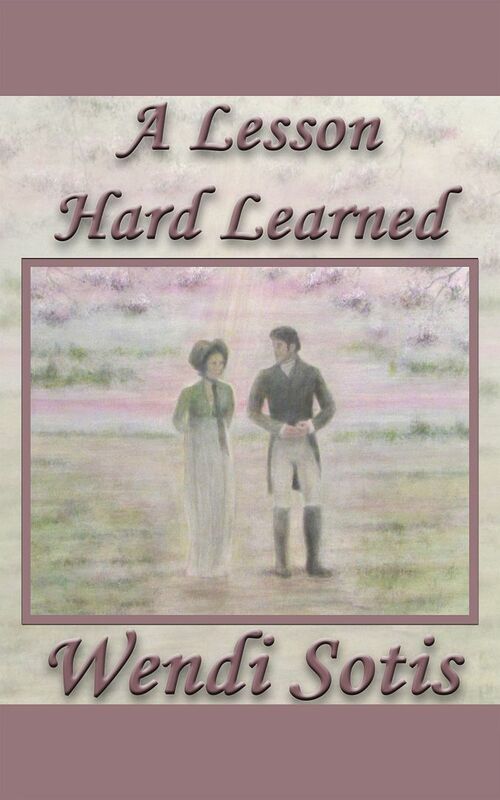 A Lesson Hard Learned is now available in Kindle Format and on Kindle Unlimited! 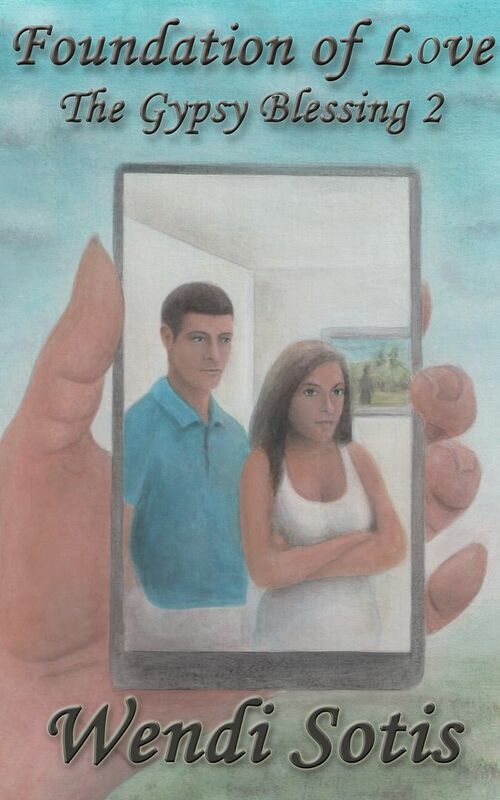 Once again, the beautiful painting used on the cover was crafted by my husband, Matthew Sotis. 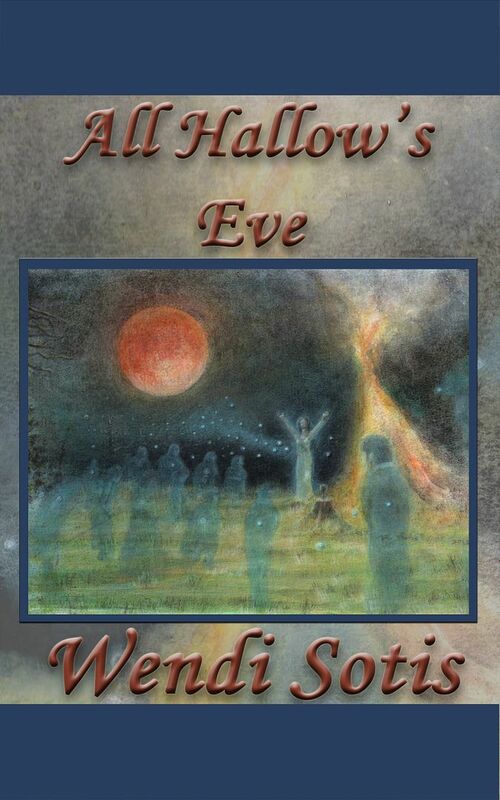 The winner will receive a signed copy once the paperback is released. Good luck! Shortly after Elizabeth Bennet refuses Fitzwilliam Darcy’s offer of marriage, he becomes convinced her reproofs were correct and determines to become worthy of her love. His attempt to arrange a “chance” meeting is successful and they cross paths in London. Soon afterwards, Darcy sails for Virginia to retrieve his newly widowed cousin, who has found herself stranded in a country on the verge of war with her native land. Once there, he suspects her sights are set on him as her next mate. Even worse, his journal—which details his feelings about Elizabeth—is accidentally posted to Elizabeth. 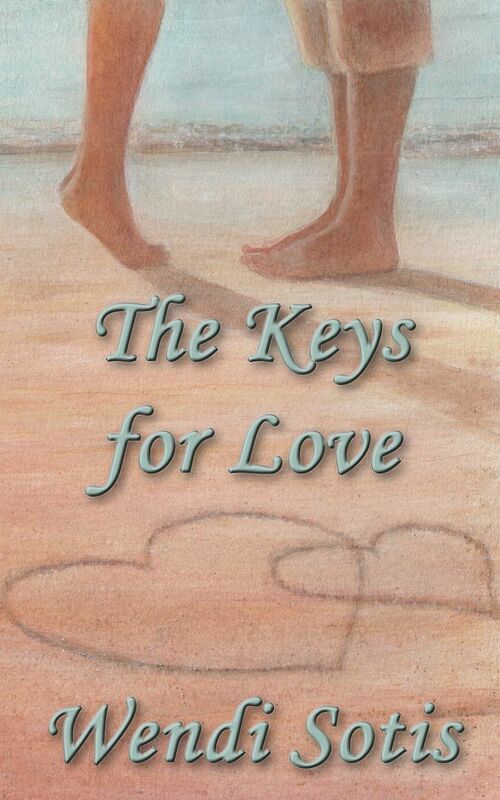 Can he return to England, convince her he has taken her opinions to heart, and win her love before she receives it? The impulsive Elizabeth Bennet is injured while touring a Derbyshire estate with her aunt and uncle, and circumstances find her at the home of Georgiana Darcy while she recuperates. While there, Elizabeth realizes she is in love with Darcy, but will he arrive home and assume the worst about her after finding her living at his estate? a tribute to Hugh Thomson and featuring his illustrations. I highly recommend adding it to your holiday wish list! And it’s even better in person! Check out this and Janet’s other creations at JT Originals. Austen Admirers App is LIVE! 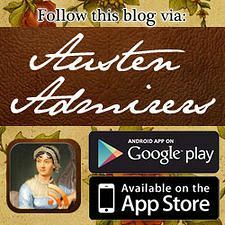 The Austen Admirers App is LIVE! 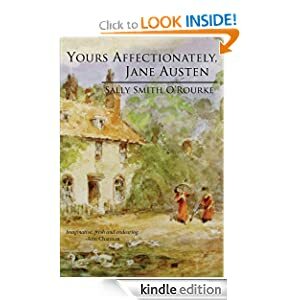 I was very happy to find out what happened to Eliza Knight and Fitzwilliam Darcy in Yours Affectionately, Jane Austen, the delightful sequel to The Man Who Loved Jane Austen. Again, Sally Smith O’Rourke makes the whole idea of time travel believable. In the beginning, I was a little worried that Sally would have Jane pass through the portal and into the future and then relieved when instead it was her brother’s stable hand, Simmons. Simmons’ reactions to many changes in the future were fun to read. Yes, poor Eliza spends quite a bit of time worrying about whether Darcy could actually be in love with her, but who wouldn’t be jealous of his relationship with Jane? Almost as fun to read as the first, I definitely recommend Yours Affectionately, Jane Austen. Blurb: Was Mr. Darcy real? Is time travel really possible? For pragmatic Manhattan artist Eliza Knight the answer to both questions is absolutely, Yes! And Fitzwilliam Darcy of Pemberley Farms, Virginia is the reason why! Wow! I knew this was going to be good, but what I found in the pages of The Man Who Loved Jane Austen was not what I expected – in an Oh-So-Delicious way! Did I ever tell you I adore time travel stories? 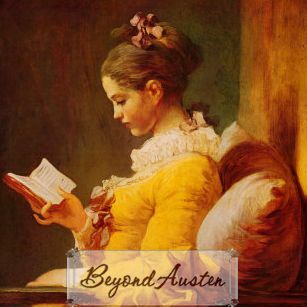 How could I not love a novel that includes a sweet, contemporary Austenesque-type romance, a Regency romance including Jane Austen herself, AND time travel, all wrapped up into one? Sally has a beautiful way of describing scenes; I saw what the characters were seeing. If it weren’t for a lack of commas, which every once in a while made me stop reading and start editing the text in my head so I was able to understand what was meant by the sentence, I’d say this was perfect! In the end, I was able to accept them. Putting that aside, I LOVED this book. Once I got started, I had trouble putting it down and read it within a 24-hour period. Off I go to begin reading “Yours Affectionately, Jane Austen” the sequel! Can’t wait! When New York artist Eliza Knight buys an old vanity table one lazy Sunday afternoon, she has no idea of its history. Tucked away behind the mirror are two letters. One is sealed; the other, dated May 1810, is addressed to “Dearest Jane” from “F. Darcy”–as in Fitzwilliam Darcy, the fictional hero of Jane Austen’s Pride and Prejudice. Could one of literature’s most compelling characters been a real person? More intriguing still, scientific testing proves that the second, sealed letter was written by Jane herself. Caught between the routine of her present life and these incredible discoveries from the past, Eliza decides to look deeper and is drawn to a majestic, 200-year-old estate in Virginia’s breathtaking Shenandoah Valley. There she meets the man who may hold the answer to this extraordinary puzzle. Now, as the real story of Fitzwilliam Darcy unfolds, Eliza finds her life has become a modern-day romance, one that perhaps only Jane herself could have written. 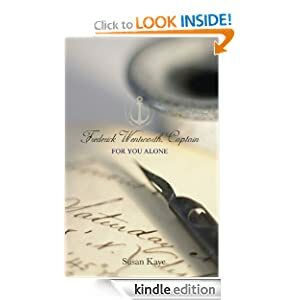 . .
As a Jane Austen and sequel fan, I enjoyed both None But You and For You Alone by Susan Kaye immensely. Both volumes are quick reads, and I loved seeing Persuasion‘s experiences through Wentworth’s eyes. I highly recommend this two-volume story. Hooking me right from the very start, the beginning follows Wentworth’s life before canon, and I found it to establish his character solidly. We truly get to know the Captain, and how he has lived his life since he had last seen Anne Elliot, in a way I have never read before. It made all of his reactions after it (during canon happenings) much more understandable. Blurb for None But You: Eight years ago, when he had nothing but his future to offer, Frederick Wentworth fell in love with Anne Elliot, the gentle daughter of a haughty, supercilious baronet. Sir Walter Elliot refused to countenance a marriage and Anne’s godmother, Lady Russell, strongly advised Anne against him. Persuaded by those nearest to her, Anne had given him up and he had taken his broken heart to sea. 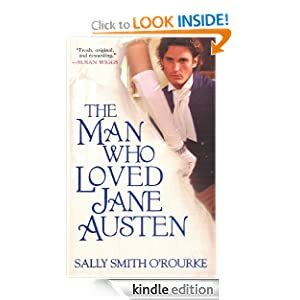 When Jane Austen’s Persuasion opens in the year 1814, Frederick Wentworth, now a famous and wealthy captain in His Majesty’s Navy, finds himself back in England and, as fate would have it, residing as a guest in Anne’s former home. Now, it is the baronet who is in financial difficulties, and Anne exists only at her family’s beck and call. For eight long years, Frederick had steeled his heart against her. Should he allow Anne into his heart again, or should he look for love with younger, prettier woman in the neighbourhood who regard him as a hero? Blurb for For You Alone: How could he have failed to know himself so completely? Captain Frederick Wentworth, lately returned to England from a distinguished naval career fighting Napoleon, had re-visited the scene of his romantic defeat of eight years previous at the hands of Miss Anne Elliot to find his former love a pale, worn shadow of herself. Attracted by the lively young ladies in the area who regarded him as a hero, he had ignored Anne and entangled himself with Louisa Musgrove, a headstrong young woman who seemed all that Anne was not. 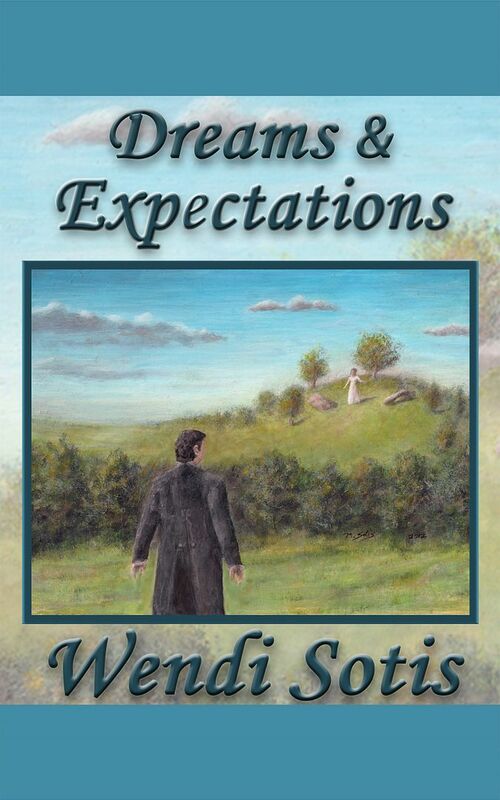 Now, because of his careless behavior and Louisa’s heedlessness, his future appeared tied to her just at the moment when it had become painfully clear that Anne was still everything he truly wanted. In honour, he belonged to Louisa, but his heart was full of Anne. What was he to do? The second chapter of The Gypsy Blessing is up! 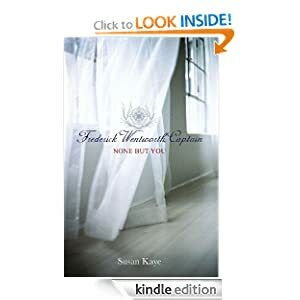 Blurb: Whilst taking a solitary ramble on her father’s estate, Elizabeth Bennet finds an injured woman, cares for her, and helps her return to her gypsy camp. Impressed that a gentlewoman would come to his wife’s aid, the king of the gypsies promises that she will find happiness through his wife’s special blessing. 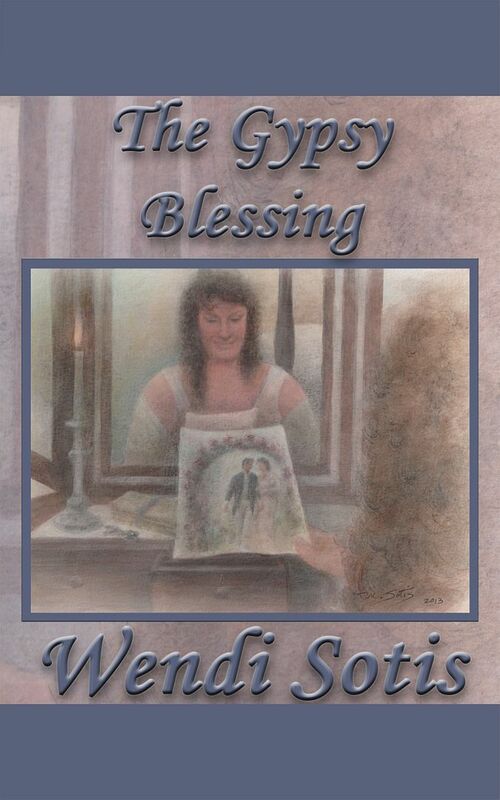 Forgetting the incident, Elizabeth thinks it merely odd when she begins to receive drawings in the mail with no return address—until she begins to recognize the scenes depicted in the sketches as they become true events in her life.